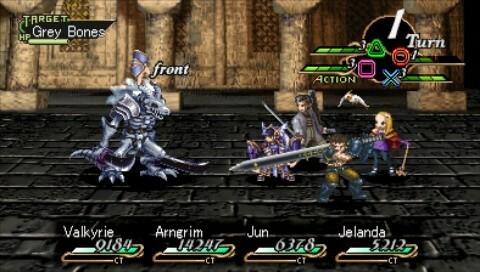 <Odin> (on phone) 'lo? … Yeah, same old same old. It's good to be the king. You? … Cool, cool. Alright, will do. 'Later! <Odin> Frank--Vanir, big horns, you've met once or twice. Says they're ready to rumble. Man, this age's Ragnarok is gonna be epic! After a year of frequent incremental updates (around 2500), Nintendo Wii and Gamecube emulator Dolphin has been bumped up to version 3.0. If you haven't been paying attention since the 2.0 release, Dolphin has ditched the plugin interface in favour of a integrated architecture, in addition to reaching near-perfect audio emulation and much improved levels of performance and accuracy. See the Release Announcement for a more detailed rundown of the changes. You can get a pre-compiled build of version 3.0, as well as the more recent source changes, from the Dolphin download page. 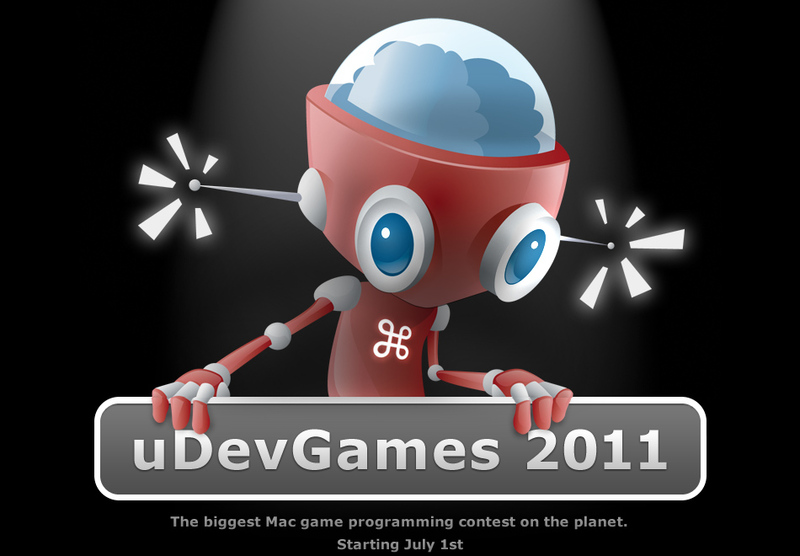 iDevGames has announced the uDevGames 2011 Macintosh game development competition will begin on July 1. There’s serious prize money across several categories up for grabs, so professional, hobbyist, and beginner developers alike should check it out. After two years without a news post, the Residual team gave an update on their progress in late April. Residual is a fork of the ScummVM project that aims to support LucasArts’ 3D adventure games Grim Fandango and Escape from Monkey Island. Grim Fandango is now listed as “completable with a few minor glitches” on the compatibility list. Daily snapshot builds are provided on the Residual downloads page. We’re building a better MacScene, and we need your help. 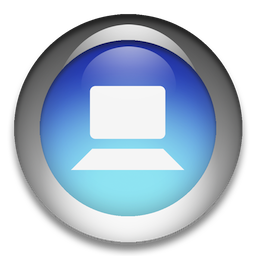 Developers, designers, writers, editors, and anyone else with expertise that will be useful for a bigger, better MacScene should check out this forum thread for more details on the changes and how you can help. 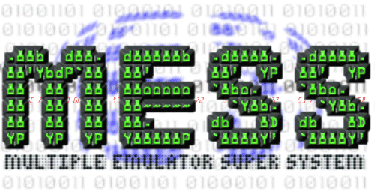 And yes, the emulator database is set to return. Apparently, March is a slow news month. 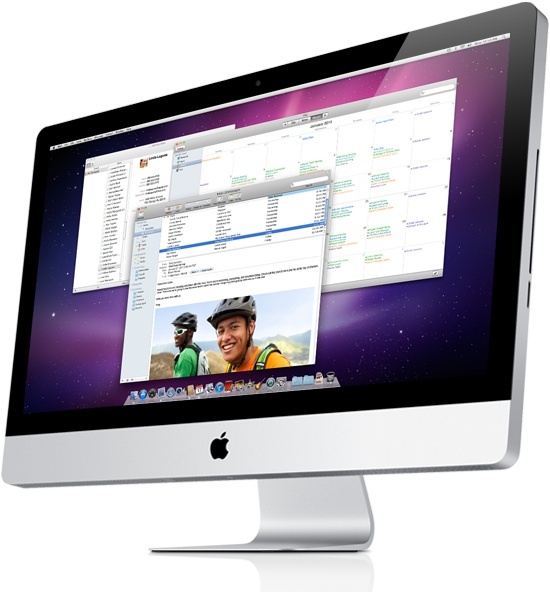 Here are the updates in the world of emulation on the Mac. 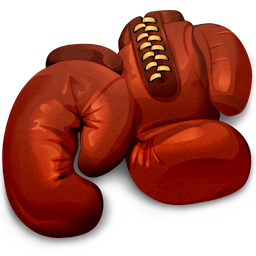 Boxer, a powerful DOSBox front-end that can wrap games into individual OS X apps, has officially reached version 1.0 -- and subsequently received a minor update to fix a bug with System folder icons being overridden when they are set as game folder. See the official site for full details and a download link, and also check out the blog for an interesting discussion about the future of Boxer -- which includes distribution on the Mac App Store. In news we missed last month, multi-platform DOSBox game launcher DBGL has been updated to version 0.72. 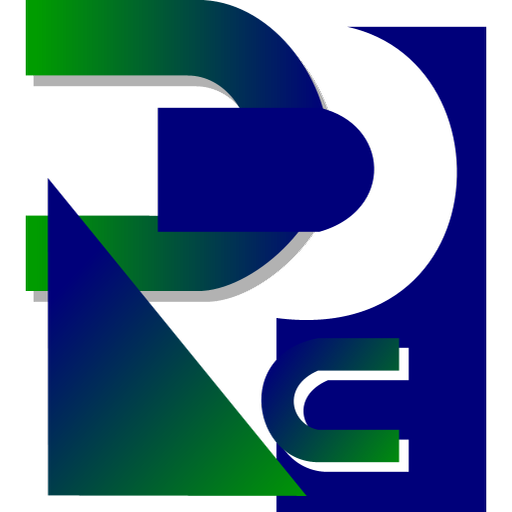 Changes include support for forced scaling and configurable dosbox.conf locations. See the official site for full details and a download link. 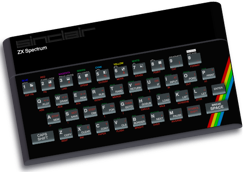 Open-source MSX emulator openMSX has been updated to version 0.8.1. The update fixes a number of minor issues, adds scripts to help with Tool Assisted Speedruns, and adds emulation for a few MSX devices. See the changelog here, and check the official site for download links. Keep reading after the jump for more updates. 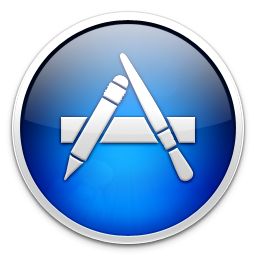 The Mac App Store launched in early January, pulling an impressive one million app downloads in the first 24 hours of operation. The initial lineup of 1000 apps has expanded considerably over the past few weeks. 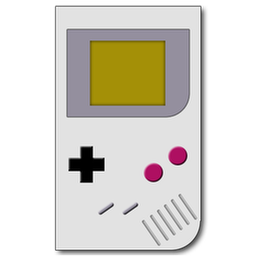 For gamers and emulation enthusiasts, the impact of the store is still unclear. It is certainly good for the exposure of games on OS X, but could potentially discourage people from looking elsewhere for software that doesn't meet Apple's stringent requirements. 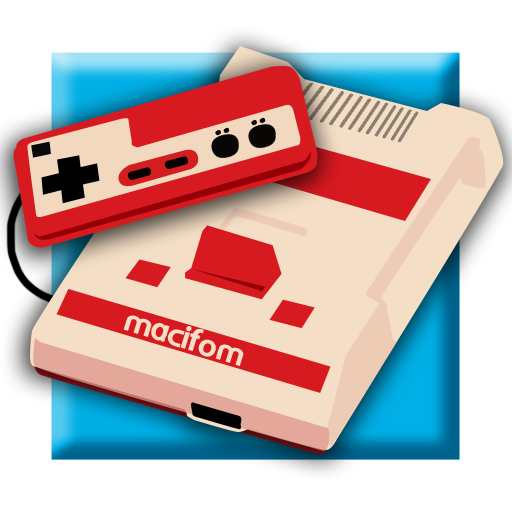 The only emulator that seems to have made it past Apple so far is MacWise (a terminal emulator). Apple's stringent approval policies have come under fire recently, following the listing of an unauthorised clone of Wolfire's Lugaru HD game which severely undercut the price of the original. 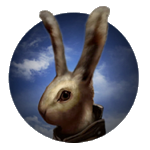 The developers of this unauthorised version claim to be within the rights of the GPL2 licence under which the source was released back in May, while Wolfire insists that the assets -- graphics, sound, other artwork -- are protected and may not be redistributed. At the time of writing both versions remain on the Mac App Store. Also see the Kotaku post for a more detailed run-down of the issue. A new(-ish) emulator called OpenEmulator -- not to be confused with Open Emu -- aims to be "an accurate, portable emulator of legacy computer systems." 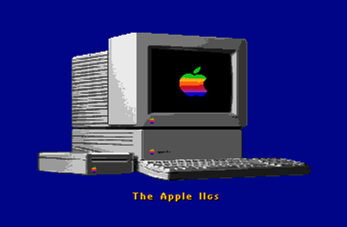 Development efforts are currently focused on implementing a Mac OS X interface and emulating the Apple I and MOS KIM-1 computers, although there is also functional Apple II support. 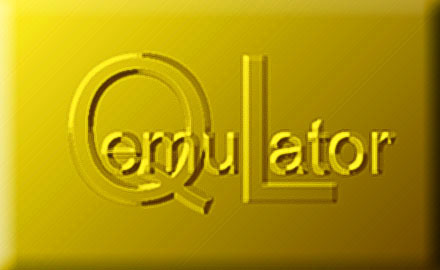 The emulator notably uses a software components framework, which allows the simple addition of expansion devices and peripherals (including virtual monitors). See the official website for more information. MS-DOS emulator Boxer approaches nearer to its official 1.0 release, reaching 1.0rc1 a few days ago. The 1.0 release promises to be a complete overhaul, with more intuitive game installs, a new interface, support for cover art, better stability and performance, and "much, much more." See the official website for full details and a download link. 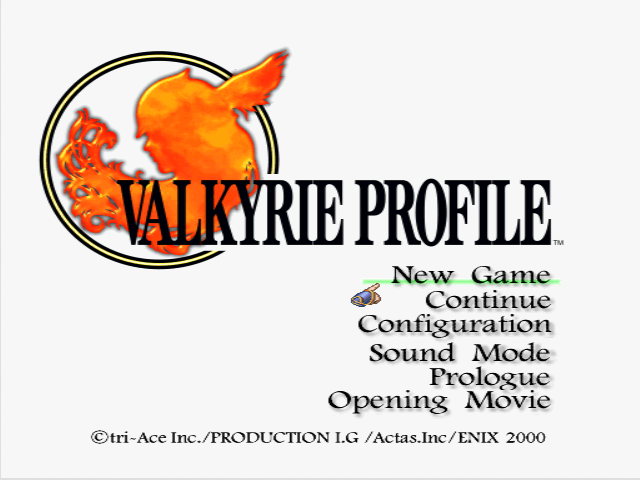 More emulator updates after the break. Highlights in Apple news this past month include the announcement that the Mac App Store will open on January 6 and the passing of a new milestone in market capitalisation. Apple’s market cap now stands at over $300 billion, which is still some $70 billion behind Exxon Mobil -- the largest US company. This marks a great year in stock for the company, which passed $200 billion back in March and rose to become the second biggest US company in May (leapfrogging Microsoft). 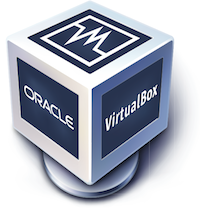 Open-source x86 and AMD64/Intel64 virtualisation tool VirtualBox received a major update shortly before Christmas. Version 4.0 provides a major reworking of the GUI, adds support for new virtual hardware, removes the 1.5/2 GB guest RAM limitation on 32-bit hosts, and more. See the changelog for a full run-down and the official site for a download. 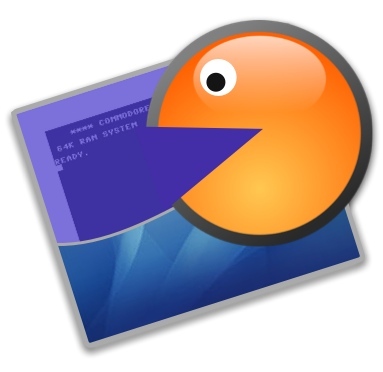 In news we missed last month, MS-DOS emulator Boxer has entered public beta for version 1.0. New builds were released throughout December, with the biggest changes being that games can be imported “painlessly” from CDs or folders, there is a dedicated games folder automatically created, and the program launches with a welcome panel. Check out the official Boxer website for more details. MAME and SDLMAME were updated three times over the past month. The latest version (0.141) adds support for the games Heavy Unit, Poizone, Silver Game, and Jack Potten’s Poker, in addition to providing a long list of improvements and bug fixes. 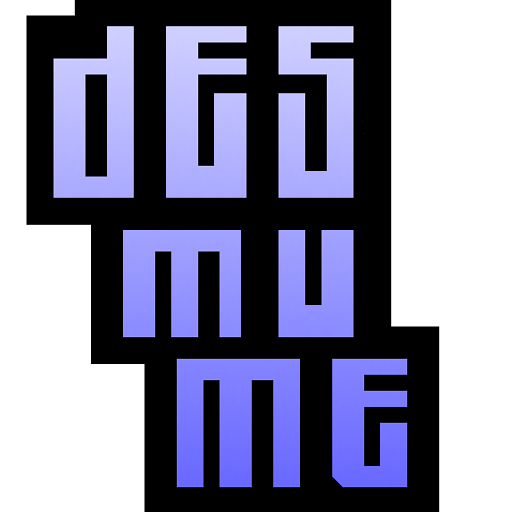 Check out the MAME website for full details, and grab the latest SDLMAME build from here.